Other Dropshipping Tutorials added in this list include the following. Feel free to check them out. Always remember that it does not matter how much you learn, if you don’t practice and make your own mistakes , you will stagnate. Learn more, but practice even more, test even more, learn from your failures and you will succeed without a doubt. How to choose products from Aliexpress and add them to your Shopify store. You will learn the basics of winning products that sell. You will learn the advanced methods utilized by successful dropshippers in choosing great products. Since the course focuses more on the product rather than the technology, even WordPress users can benefit from this course. This dropshipping course is created by Rihab Seb. This course is created by Tim Sharp who is not shy to guarantee that by the end of his course you will have a profitable eCommerce store. Just remember that every Udemy course has a 30 days money back guarantee. If you do not get your money’s worth, ask for a refund within the timeline of Udemy’s 30 days. This is the best course for a beginner because, no previous technological or dropshipping knowledge is required. Jump into the course and follow along with Tim. How to set up a Shopify store and add products to your new online store. The ins and outs of dropshipping, which in short helps you avoid holding products in warehouses like suppliers or manufacturers. You will learn about FB advertising. The course is over 7 hours long, meaning that it is an in depth coverage of the relevant topics and areas you need to cover before you get started as a dropshipper. This Shopify dropshipping tutorial is created by Rihab Seb. The course is about 2 hours long. How to build a Shopify store that is optimized for conversion. Techniques to improve your chances of success as a dropshipper. Tips and tricks for Shopify ecommerce growth. 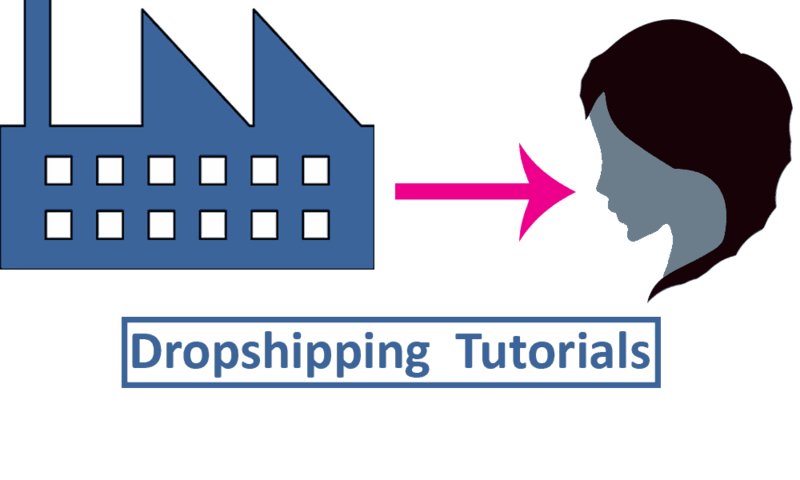 Check out these drop-shipping courses and let me know what your experience was like.